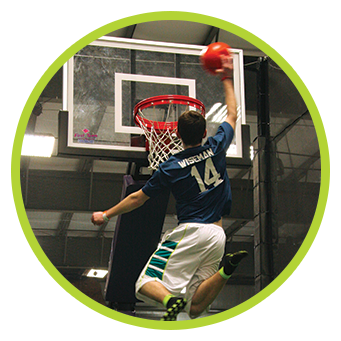 Fill out the liability waiver online. You must be 18 years old to sign the liability waiver. 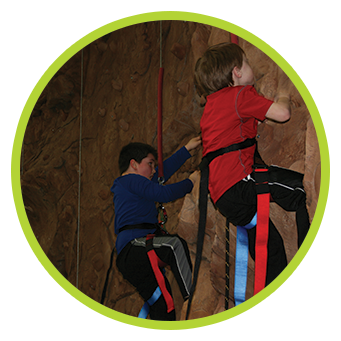 Guests under 18 must have a parent or legal guardian complete the waiver. 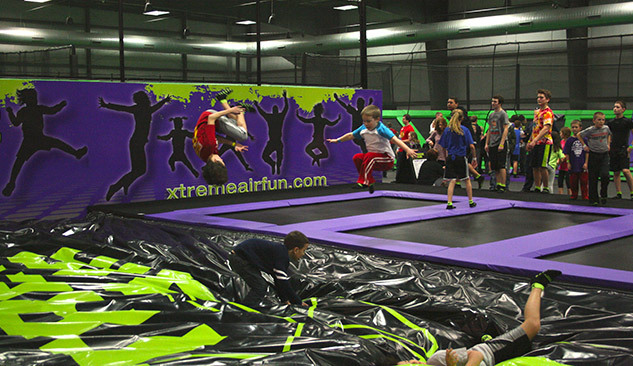 Regardless of the weather outside, Xtreme Air Trampoline Park offers excitement and exercise for all ages; whether it’s catching air jumping, flipping and twisting on over 45,000 sq. 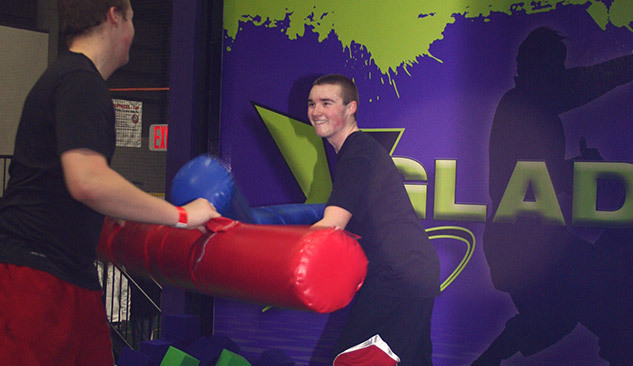 ft of trampoline fun, jousting with your friends on our Gladiator Joust, climbing three stories high on Mt. 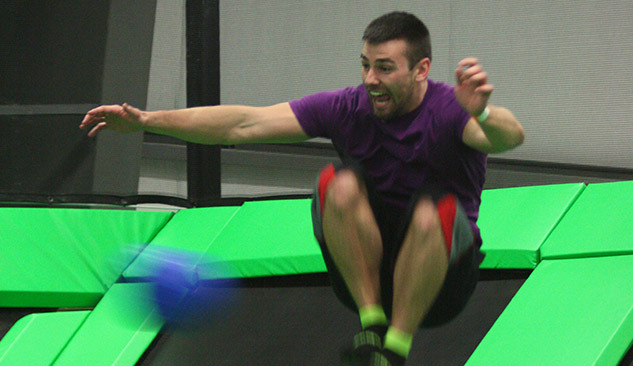 Xtreme rock wall, perfecting your dunk at one of our three, 360 Slam Dunk basketball trampolines, or playing one of the most exhilarating games of dodgeball ever in one of our two self-contained dodgeball trampoline arenas. 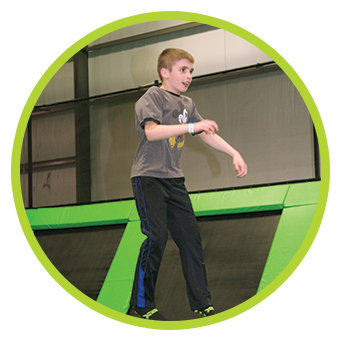 Make that birthday party special; book your event at Xtreme Air Trampoline Park. In addition to your own private room, and a full service concession area serving pizza, hot dogs, nachos, pretzels, healthy drinks and soda, we offer partygoers full use of all attractions including: Main Court Free Flight, Mt. 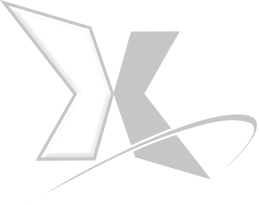 Xtreme, Laser Maze, 360 Slam Dunk basketball trampolines, Airbag Freestyle, Xtreme Jump, Gladiator Joust, Dodgeball, Sling Shot, Fidget ladder, and X-Balance Slackline. Make that birthday a party that everyone will remember. 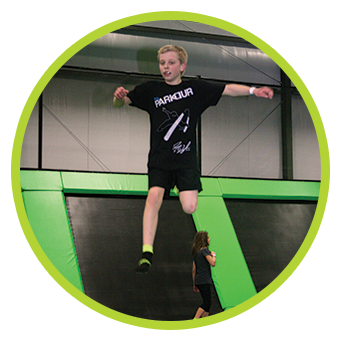 Call now to reserve your party room and a day of trampoline fun for everyone. 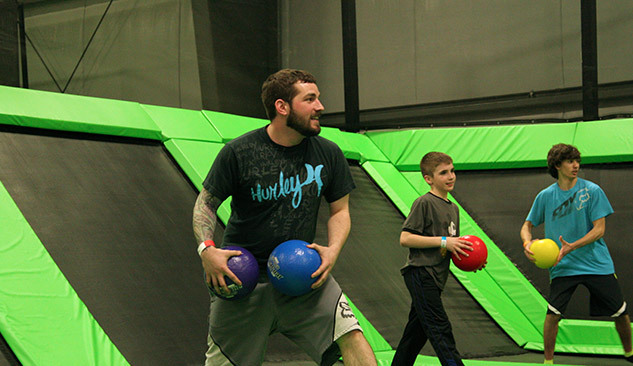 Our second floor mezzanine seating area offers a birds-eye view for parents or chaperones to watch the kids using the trampoline park below. 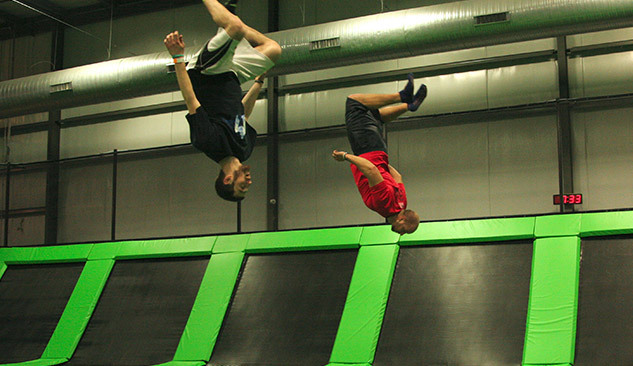 Xtreme Air Trampoline Park party rooms are great for get-togethers, family reunions, Post-Prom Parties and corporate events. Call now to reserve your party room. 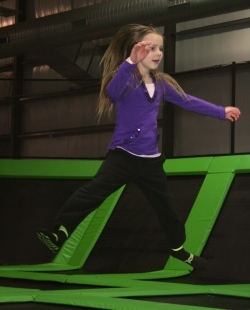 Note: Children under 3 are not allowed during normal open jump hours. Special Tot Time is available. 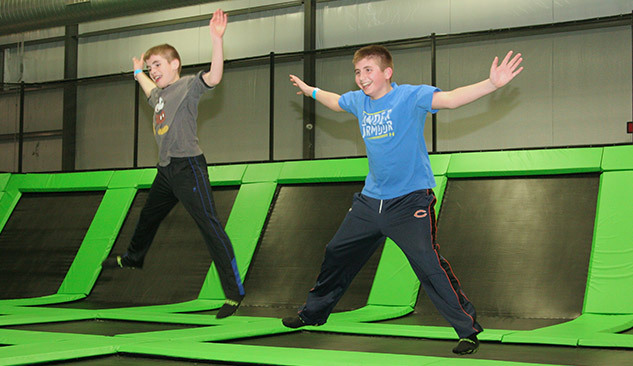 In addition to having fun at Xtreme Air Trampoline Park, there are many other attractions in the Fox Valley for all ages. If you choose to visit historic attractions you may be interested in Appleton’s world recognized, Hearthstone Historic House. For those of you with young children you may want to visit and experience wonders of the Paper Discovery Center, or take a walk along the Fox River or visit one of the many quality parks that Appleton, Oshkosh and the surrounding area offer. 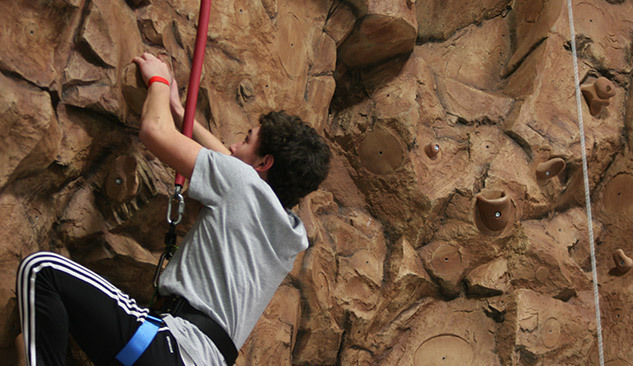 Contact Wisconsin’s largest indoor trampoline and rock climbing park, Xtreme Air, for an extremely fun time in the Fox Cities, or download the safety waiver.